As a writer, I'm supposed to be all edumacated and big words, presumably reading Proust at night, but no. I'm doubling down on Narcos, The Good Place, God Friended Me, Boss (Kelsey Grammer, not Tony Danza), The Handmaid's Tale, The Good Doctor, The Rookie and Bodyguard (BBC not Whitney, but also not fancy, highbrow). Is this a guilty pleasure, like drinking wine? I say no because I feel no guilt whatsoever. It's how I take my mind off the business of writing at night. Next week I'll share with you my two favourite wine-drinking women on tv. What are your fav shows? You can change which updates you receive from me, but why would you? Yours in the warm blue-light glow of a big screen! P.S. Do you the quick to tell if a wine is medium-bodied or full-bodied? I'll share that with you in my free online video wine class. Reserve your seat now ... it's more fun than reruns of Cheers! P.P.S. In the latest episode of the Unreserved Wine Talk podcast, we learn the secret code names restaurant staff assign to diners. Are you a PX or a PPX? ... and I’m tired of writing seasonally-appropriate editorial content. 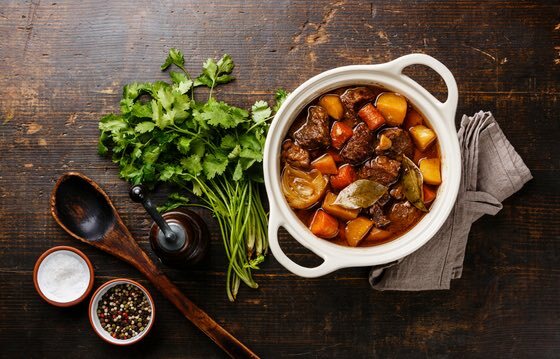 So let’s make wallowing fun with comfort wines paired with comfort food. 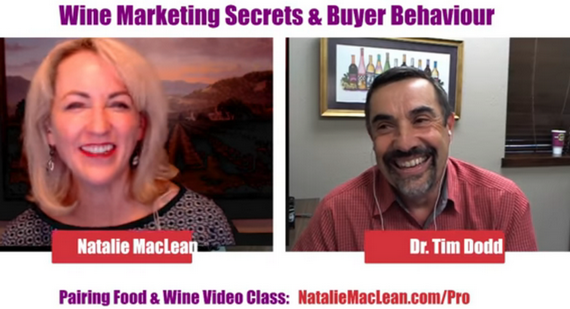 Video: Which Wine Marketing Gets You? What would surprise us about the way we buy wine? What are we not even aware of when making choices in the liquor store? 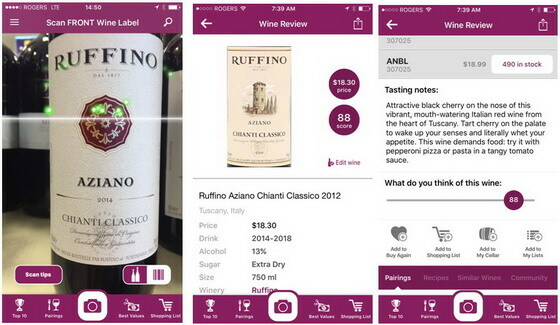 What is the weirdest wine consumer behaviour you’ve discovered through your research? What techniques do wine retailers use to trigger impulse buys in the store?